Connect with horse-related websites offering information, products and services. An interesting and useful site dedicated to small acreage farming. Find horses for sale, services, etc. A Canadian site. All things equine. Meet Lukas, an off-the-track rescued Thoroughbred owned and trained by Karen Murdock. Murdock’s specialty is the ability to form an extraordinary connection with horses using trick training and games designed to build confidence, focus, willingness, performance and trust. Her success is evident with Lukas as he performs maneuvers and tricks eagerly and has been dubbed the world’s smartest horse. Equine products, services, and horses. 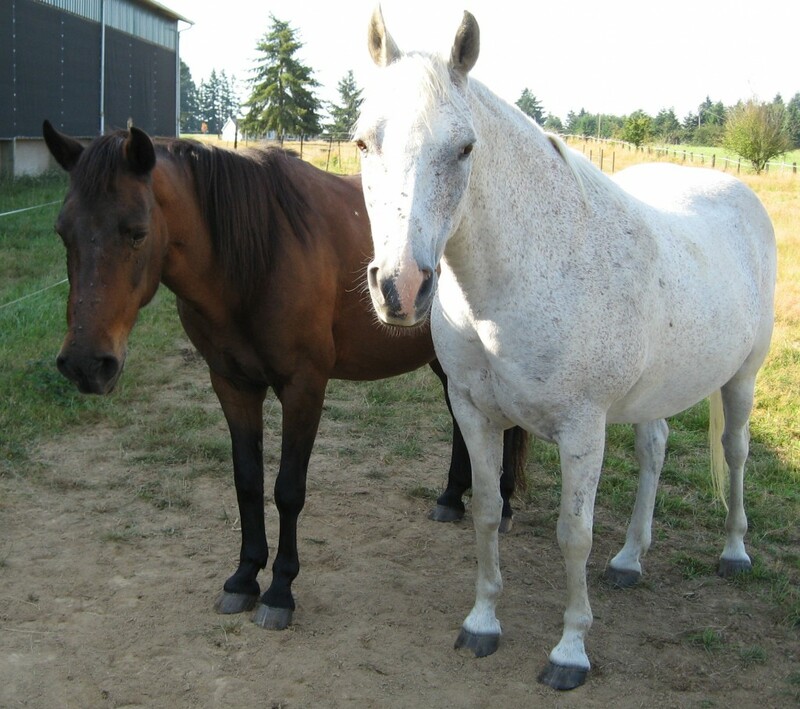 A regional publication with equine related resources in the Northwest, including workshops/clinics, horses for sale, products and services, as well as informative articles. With a large circulation, it’s a great place to advertise your equine related business. If you are interested in more information about their advertising programs, click on the button. A very useful website dedicated to raising awareness of sustainability principles and practices in the equine world. Consider planet, people/equines and profit for long term success. "Amazing what happens when you set boundaries and believe in yourself!" ~ C.P.